We have just received the Happy Tails Day merchandise and what a delightful surprise it was to see some of our pets representing RSPCA’s success stories nationally. Mirrhi, Breeze, Eddie and Wesley came through our doors for different reasons. From unwanted to abused, these pets found their way to RSPCA ACT where food, shelter and most importantly love were provided. Since then, they have been adopted and are now living with caring families. 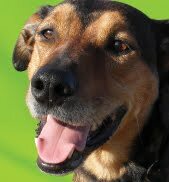 The Happy Tails Day pets are the reason we do what we do. Without the ongoing support of the community we would not be able to care for many of them, so thank you. Mirrhi is a good example of the importance of socialising dogs when they are young. When Mirrhi first came to the RSPCA ACT shelter, she had obviously not been given the opportunity to explore the world. As a result, she lacked confidence in everyday life. Initially Mirrhi was so scared that she would not even walk outside her kennel. 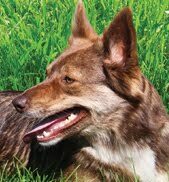 After intense rehabilitation, her confidence has grown and although she can still be a little shy at times, she is now a very loving, sweet natured and highly active companion. 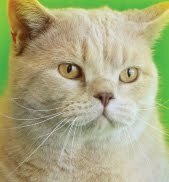 Wesley was brought in by a woman who had purchased his littermate from a breeder. When she arrived at Canberra airport to pick up her new kitten, she discovered two in the cage. She brought the second kitten, now named Wesley into the RSPCA. Wesley now lives with three dogs and actually considers himself to be one of them, often wrestling with them and chasing them around the house. Wesley has also visited nursing homes where he is quite popular with the residents. RSPCA Inspectors were alerted to Eddie’s plight by concerned neighbours. During the investigation, inspectors discovered him in a severely neglected state. 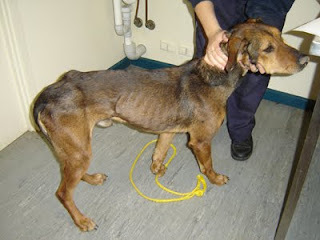 He was extremely emaciated, with no access to food or water, and was desperately trying to stay alive by eating sand. 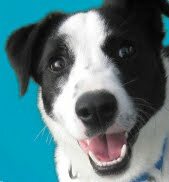 After a long recuperation period and the conviction of Eddie’s owner for animal neglect, RSPCA was ready to help Eddie find his forever home. Eddie soon found his place on a rural property in NSW where he spends his time ‘helping’ Dad with his daily chores. His new family describes him as “the most perfect pup in the world”. Breeze was left at the RSPCA anonymously overnight with her brother in tow. It quickly became clear that, while she tolerated her brother’s presence, she had no experience with other dogs and was reacting negatively if they came to close. Breeze’s willingness to learn and take direction, combined with the dedication of RSPCA staff, soon saw her looking at other dogs as potential playmates, and before long, her enjoyment at meeting a new friend was rivalled by no-one. Breeze now lives a life of luxury, accompanying her new owner to work, getting all the cuddles she deserves, playing with her doggy friends at every opportunity, while making more friends every day. Happy Tails Day - 8 October 2010 - is a celebration of the animals that make our lives better and a great way to support the work of the RSPCA. 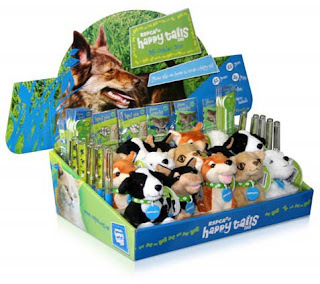 You can help by purchasing your Happy Tails Day merchandise during September and October from the RSPCA shelter in Weston, or from one of our retail partners: BigW, newsXpress, selected Hill's vet clinics, Bendigo Bank and Peter Alexander. What is your happy tail?